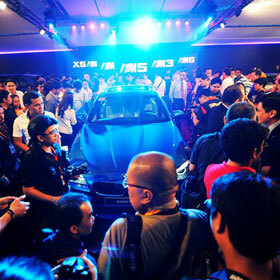 As MIAS 2013 anticipates over 88,000 visitors before 500 participating companies, the show promises to defend its title of upholding the ingenuity of the country’s car sector. 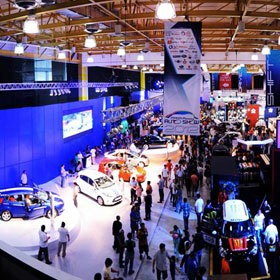 For this year, MIAS 2013 have seen the carmakers desire for innovation, leading to technological advancement of car product’s contents and capabilities. Overtime, cars have transformed into rolling computer platforms with improving pocket features such as back up assist, automatic parking, stability control and phone integration. The innovation and integration of technology have nevertheless aided and even exceeded the needs of the present and future car owners. Because of this leap, cars have become a whole lot safer, sophisticated and enjoyable to drive, MIAS 2013 takes the whole industry to better understand this transformation through the theme “INNOVATION AND TECHNOLOGY”. 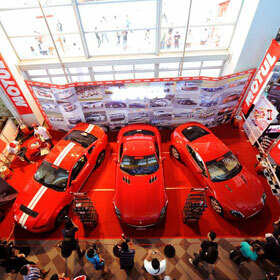 From an unending pursuit of giving a total car show experience, expect the biggest floor show area, an extensive roster of carmaker heavy weights such as BMW, Audi, Bentley, Chevrolet, Ford, Jaguar, Honda, Hyundai, Land Rover, Mazda, Mercedes Benz, Mini, Porsche, Subaru and Toyota, an enhanced aftermarket area plus more luxury cars and motorcycles on display. Lined up as well are even twice as much exciting highlights and onsite activities like Ford 4×4 off-road demo, Russ Swift precision driving performance, technology and innovation forums held in cooperation with AVID and DOST and 2013’s CAGI Car of the Year Award. 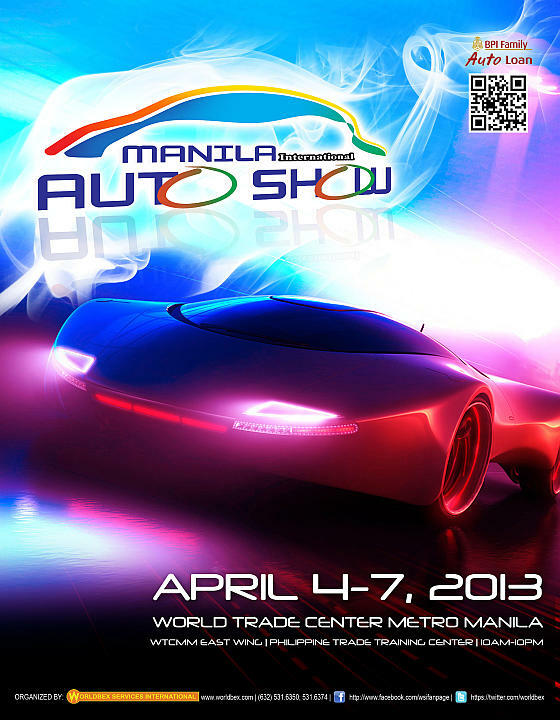 So revved your engines up and drift to the 9th Manila International Auto Show – MIAS 2013 “INNOVATION AND TECHNOLOGY” this April 4-7, 2013 at the World Trade Center Manila and Philippine Trade Training from 10AM to 10PM. 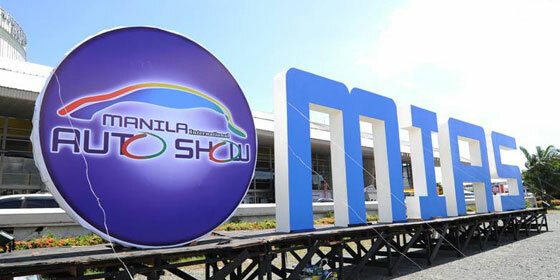 MIAS 2013 is once again brought to you by Worldbex Services International, the leading events and expositions organizer in the Philippines. 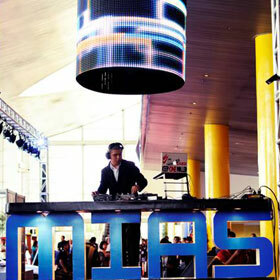 A Philippine-based company, Worldbex Services International (WSI) is a duly registered events management company founded in 1996, and is the leading exhibition and event organizer in the country. WSI seeks to provide world-class trade exhibitions with their latest innovations in the world of expositions. 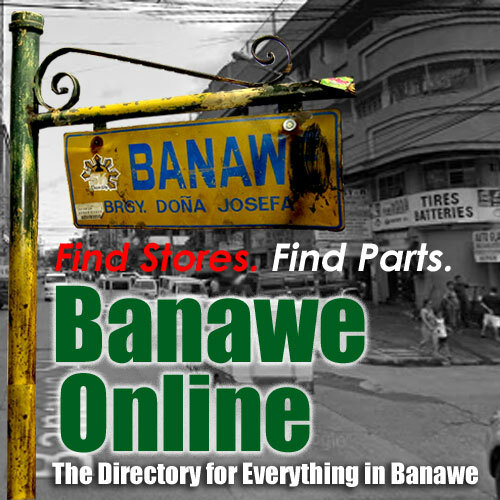 They feature cutting edge products, services and technology of pioneering quality admired by the participating exhibitors and attending trade visitors from all over the world. This is awesome! 🙂 I wish I can attend this event 🙂 Ayos! fabulous! i wish i was there too!